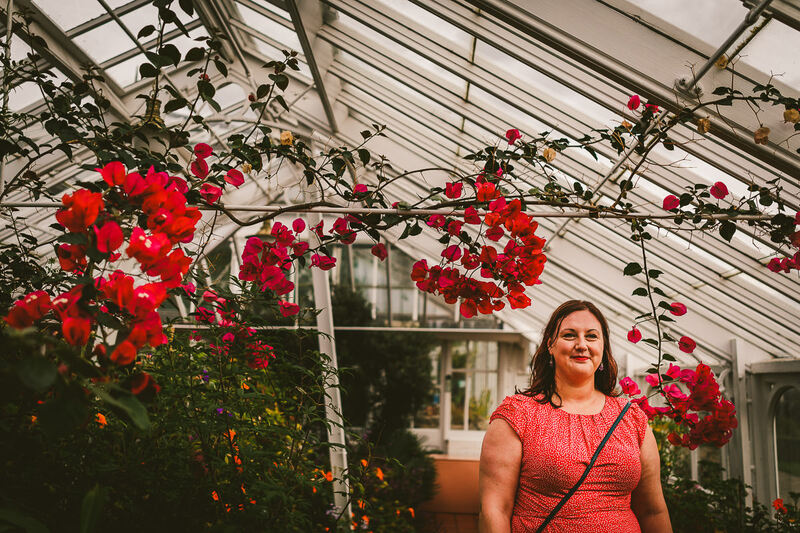 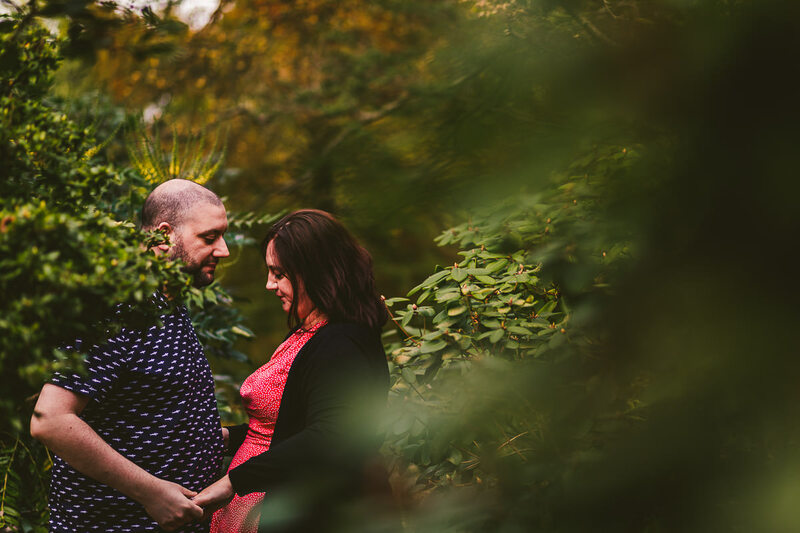 On Friday afternoon I met with Angela and Richey for their pre-wedding photoshoot at Birmingham Botanical Gardens. 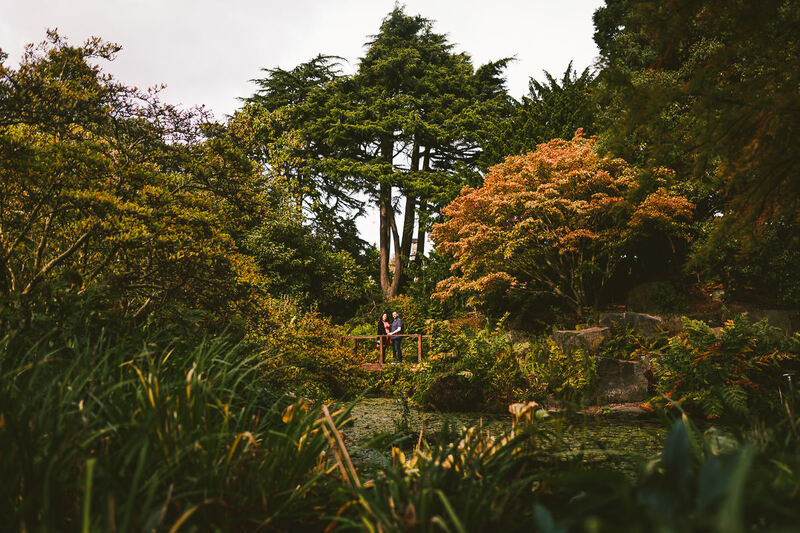 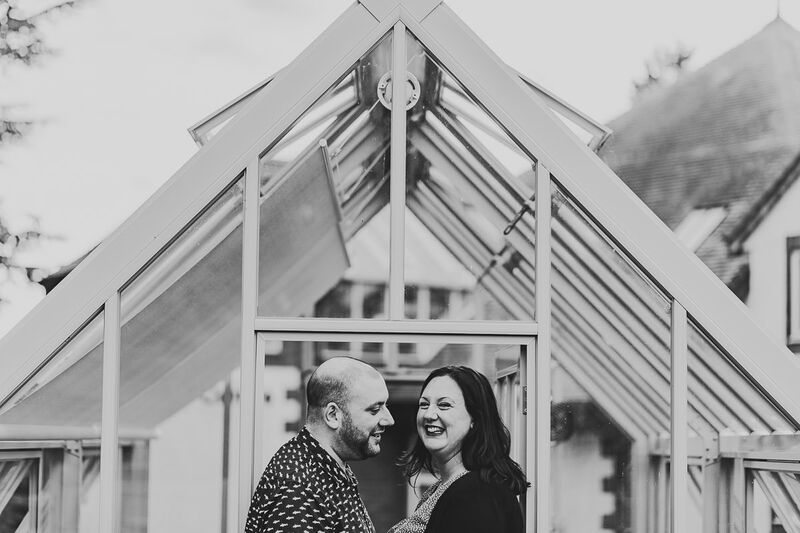 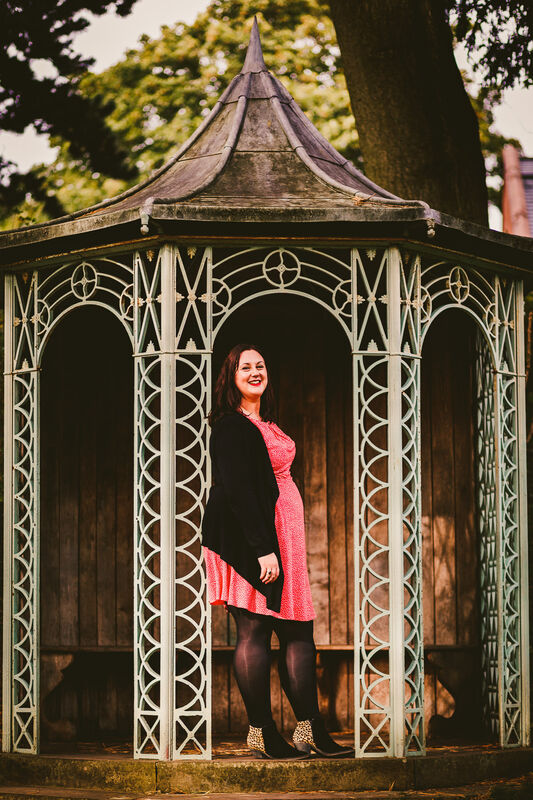 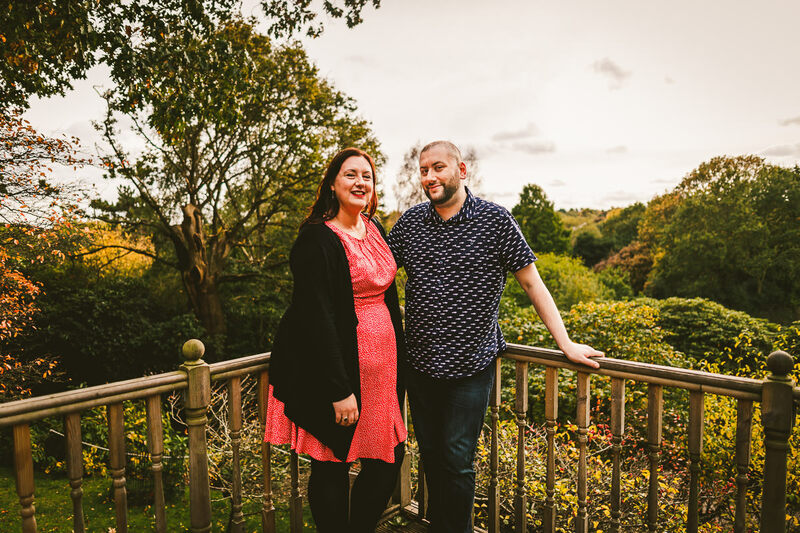 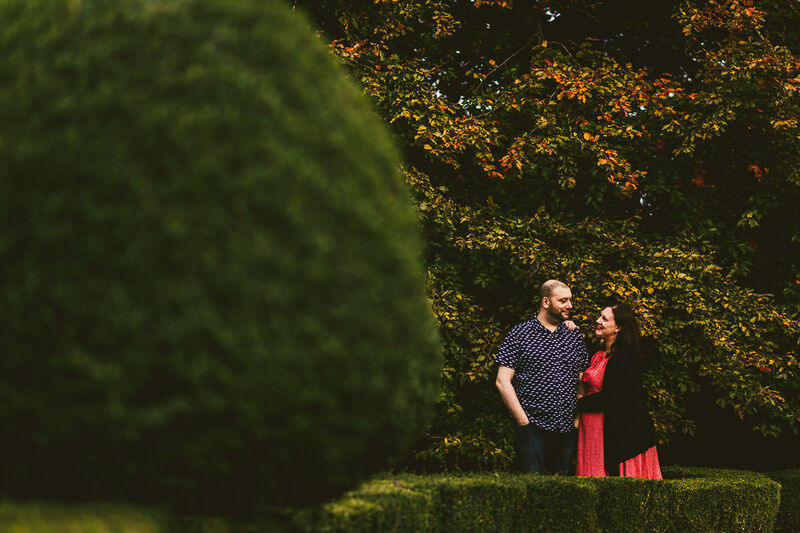 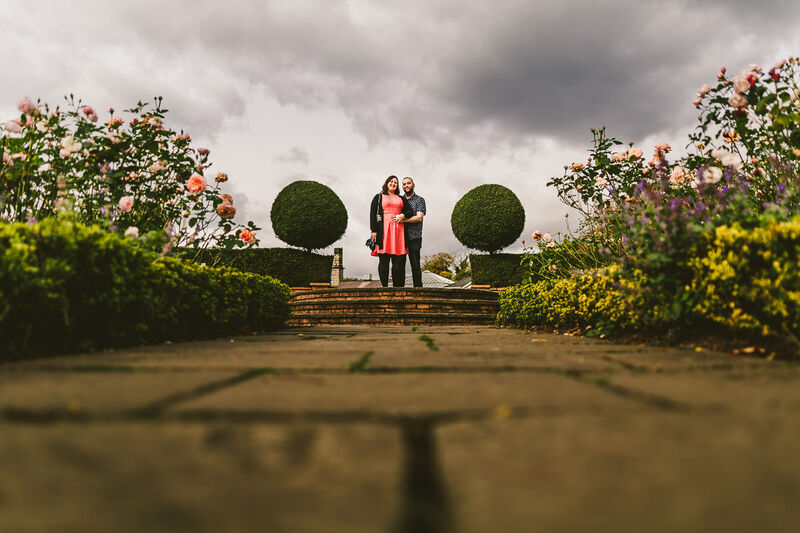 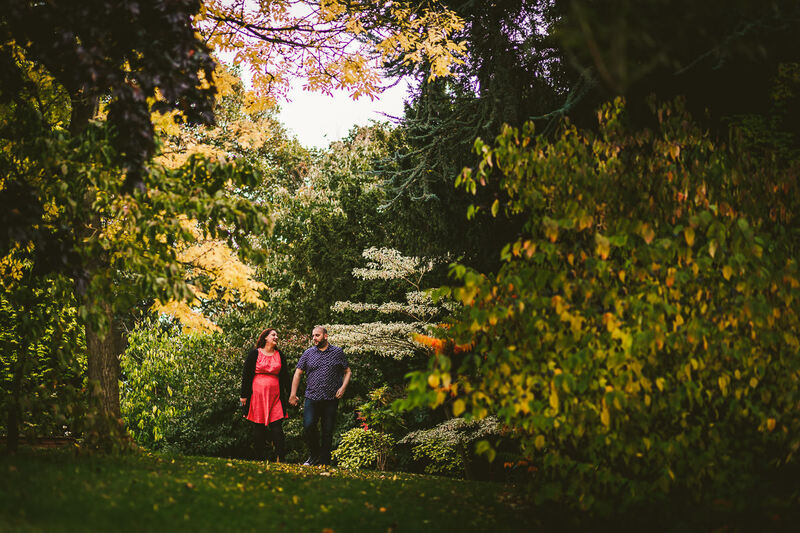 We met up in the Pavilion Tea Room for a drink and a chat about the plans for their upcoming wedding at Highbury Hall in Moseley. 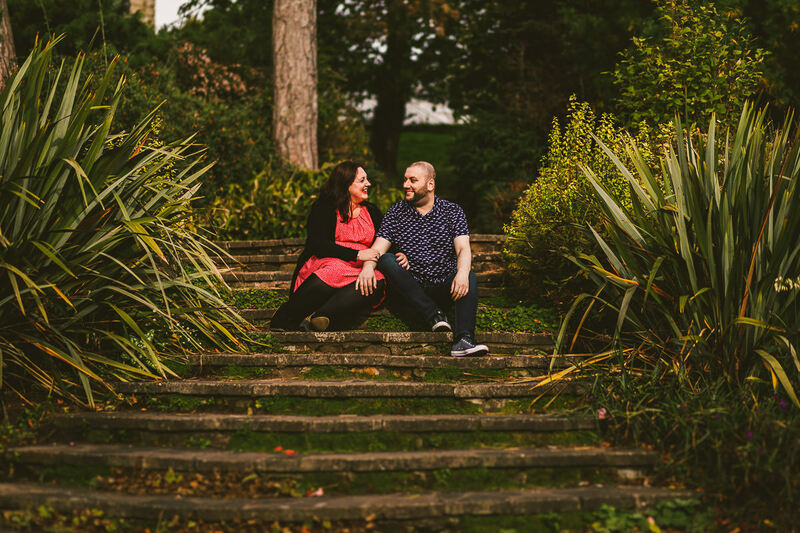 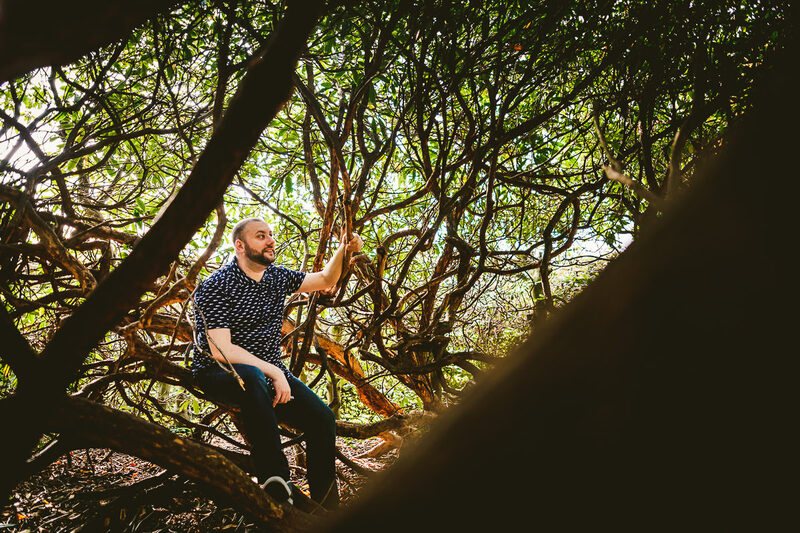 We then hit the gardens for a quick photoshoot where we also spent lots of time discussing music (The Manics v The Police), films (Jaws v Hot Fuzz v Pulp Fiction) and of course Game of Thrones. 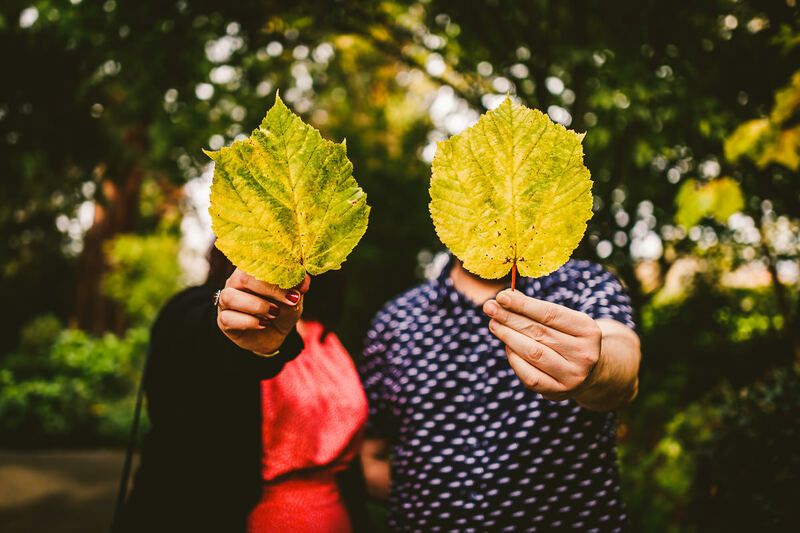 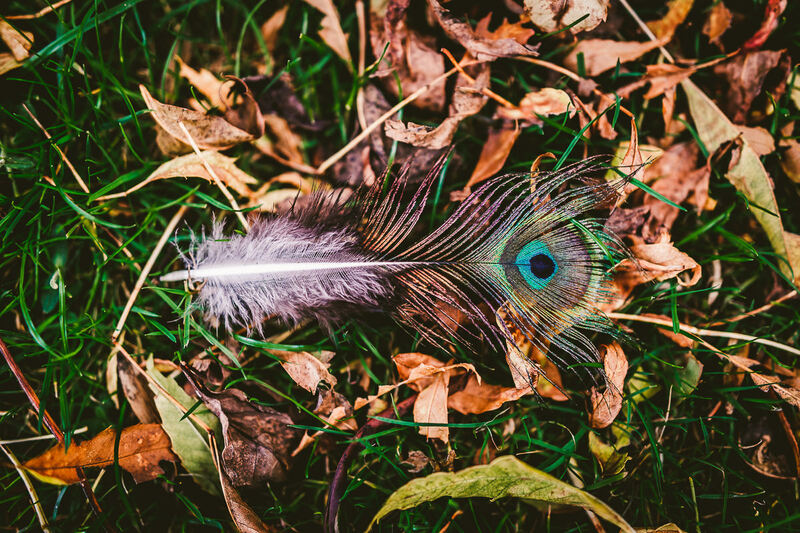 Here’s a few pictures from Angela and Richey’s pre-wedding shoot . . .